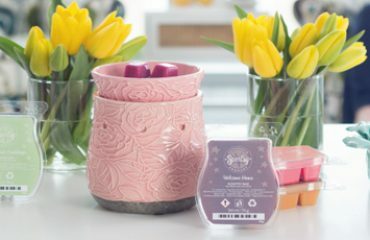 I think it goes without saying that I love Scentsy, not just for the products (which are amazing! ), but the company, it’s owners and for the amazing friends I have made, together with my awesome customers. 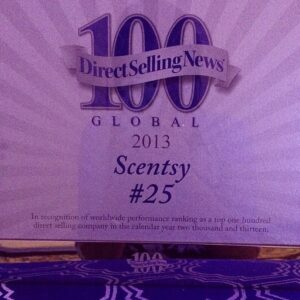 So I am so so happy to tell you that Scentsy has now been ranked #25 direct selling company in the world. When I searched for work at home opportunities two and a half years ago, I never, in a million years could have predicted how that day would change everything for me. 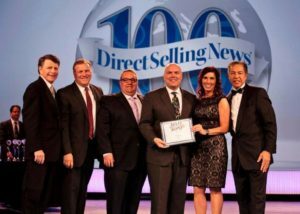 Scentsy is still a relatively unknown company here in Europe so the products don’t “sell themselves”, but that is half the reward, watching the awareness of this amazing company grow. I have to work my business every day and I love it! On my “bucket list”, before I joined Scentsy I wanted to work from home so I could take my daughter to and from school and I was desperate for a dog. Yes exotic holidays and fast cars would be great, but those are the two things I desperately wanted. 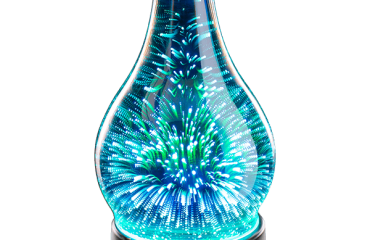 Now I have them and I have Scentsy to thank for this. 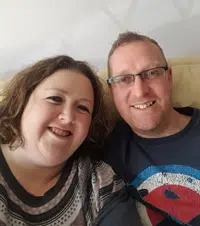 I have been incredibly lucky to have earned three holidays with Scentsy, my first was a Mediterranean Cruise on the Royal Caribbean last May and then I went to Cancun, Mexico in January. In two weeks time, I am off to Greece with Scentsy and what makes it even more exciting is that I earned a place for my mum as well! 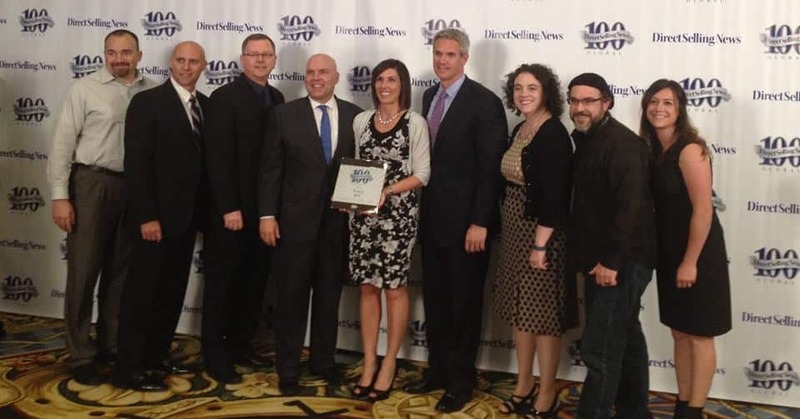 Being ranked #25 has also coincided with Scentsy’s 10 year anniversary. 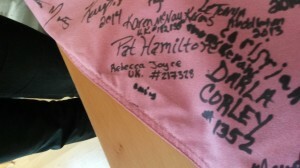 As part of our 10th anniversary celebrations, Scentsy consultants will be sending 10 flags around the world ̶ one for each year and each with a different Scentsy theme. 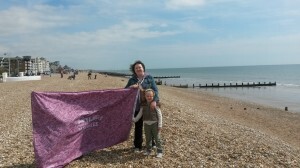 I was very lucky to be able to sign one recently, along with my little girl – a true family business. 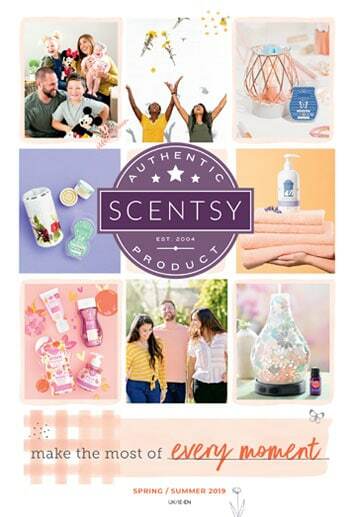 So if you are reading this because you already purchase Scentsy and love the products, have you considered joining? You can earn money from something you already know and love.